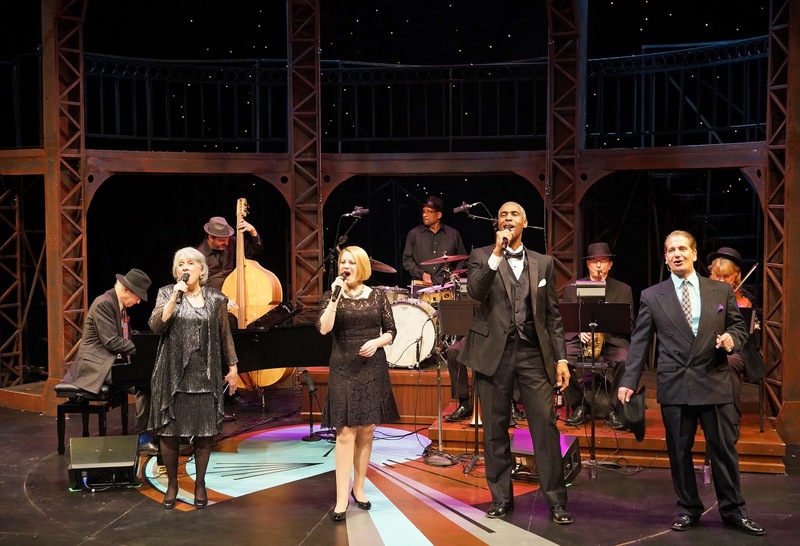 About Park Square Theatre's THE SOUL OF GERSHWIN: THE MUSICAL JOURNEY OF AN AMERICAN KLEZMER, Play off the Page​ writes, "You don’t want to miss this one. Outside, the temps are in the single digits, but inside the Park Square Theatre you’ll experience the kind of goosebumps that raise your heart rate, heat you up and send shivers down your legs. The musicianship is outstanding." Read the full reviews below and then visit Park Square's website to get your tickets before it closes on December 31: http://bit.ly/pst_gersh.